Welcome to Silicon Valley Body Renewal. We provide unique and personal Massage and Spa services to you, where it's most convenient and comfortable - at your Home, Hotel Room, or Business. Our clients include hi-tech business professionals, international visitors, their families, friends, and guests, and everyone here in the Silicon Valley community. Our services and techniques integrate a variety of styles and modalities and are customized for each session and each client. We currently serve Silicon Valley and the San Francisco Bay Area, in cities where mobile / outcall massage is permitted by local ordinances. We have complete licenses, permits, and liability insurance in the cities we service. Because our service is Mobile / Outcall only, we do not have a physical location for you to come into. If you prefer to visit a physical location, we suggest you search for a local spa or clinic in your area instead. 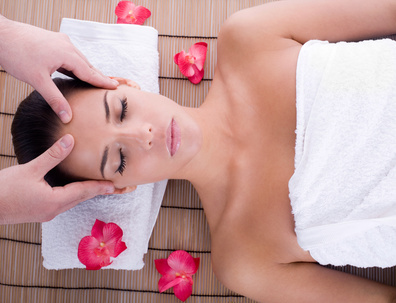 Services for the Massage and Spa services we offer and price list. Locations for the cities we serve or do not serve. Contact Us to request an appointment or to call us with a question. When the world and Silicon Valley accelerates forward in Internet time, invest in the time for yourself and Renew Your Body.